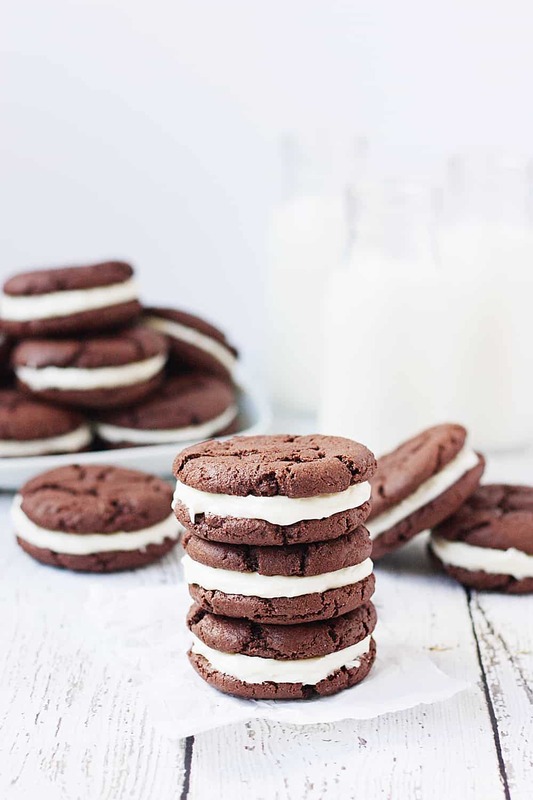 I’ve totally acknowledged to myself I’m a chocoholic (and Diet Coke-aholic and fry-aholic and sweets-aholic…) because I would rather have a chocolate brownie over an oatmeal raisin cookie any day. I mean, who wouldn’t? But when it comes to snickerdoodles, all bets are off. They are my kryptonite when it comes to baked goods and I can’t resist them AT ALL. 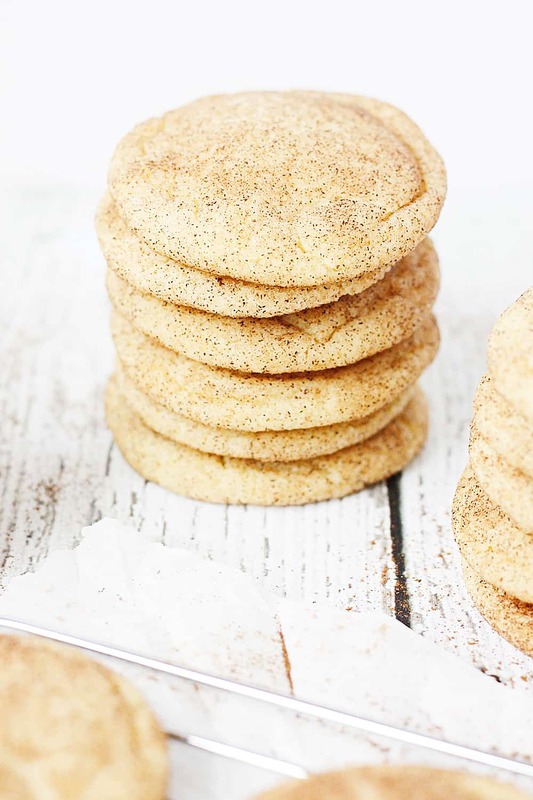 With how much I love snickerdoodles and how much experience I have tasting them—I take every opportunity to taste test I can—I’d like to think I’m an expert when it comes to the best snickerdoodle recipes. 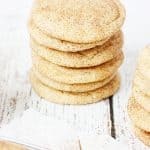 And while I have yet to create a copycat Village Baker snickerdoodle, the recipe I’m sharing today is seriously the best ever snickerdoodle recipe I’ve tried. 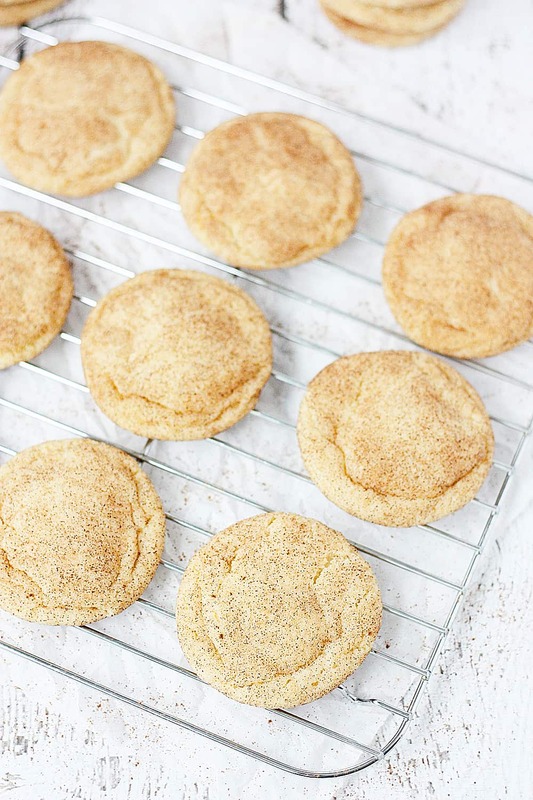 This snickerdoodle recipe is the best ever for a few reasons. One, you don’t have to chill the dough. Two, it has the perfect amount of cream of tartar. (I swear cream of tartar’s sole purpose is to flavor snickerdoodles and make homemade playdough.) And three, it has cinnamon in the cookie dough, not just around the cookie dough. That last reason is what truly makes these the best ever snickerdoodles. 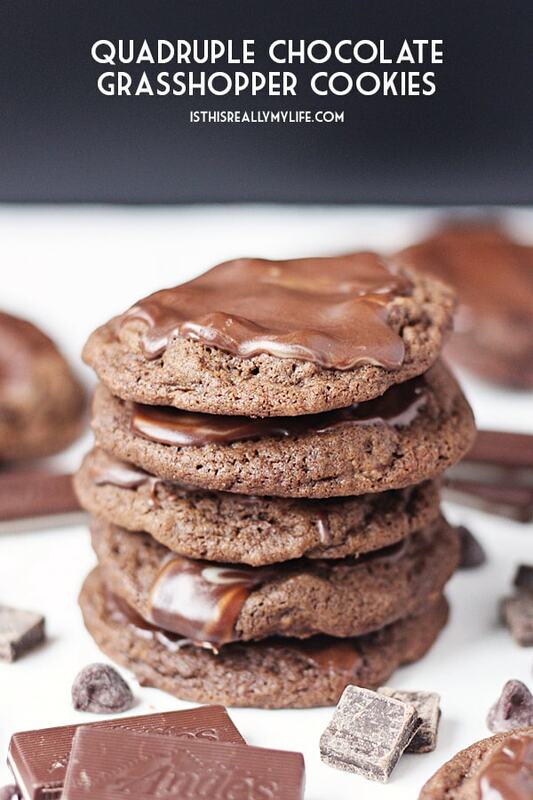 Who knew an extra pinch or two of cinnamon would make already heavenly cookies more heavenly? I feel like there should be a recommended daily allowance for snickerdoodles and it should be, like, at least three cookies. 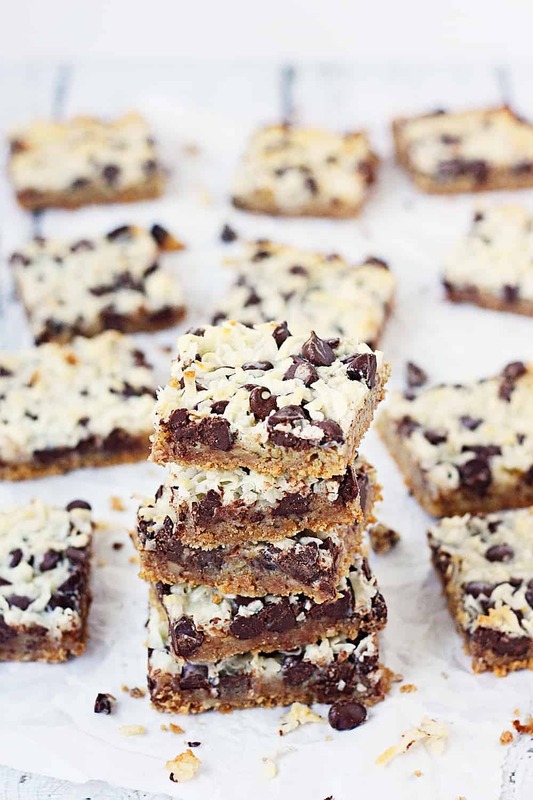 I mean, they are part of that whole dessert food group on the food pyramid. 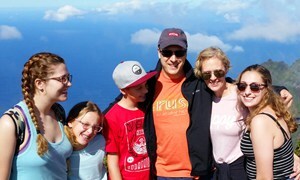 By the way, on my pyramid it’s the foundation. 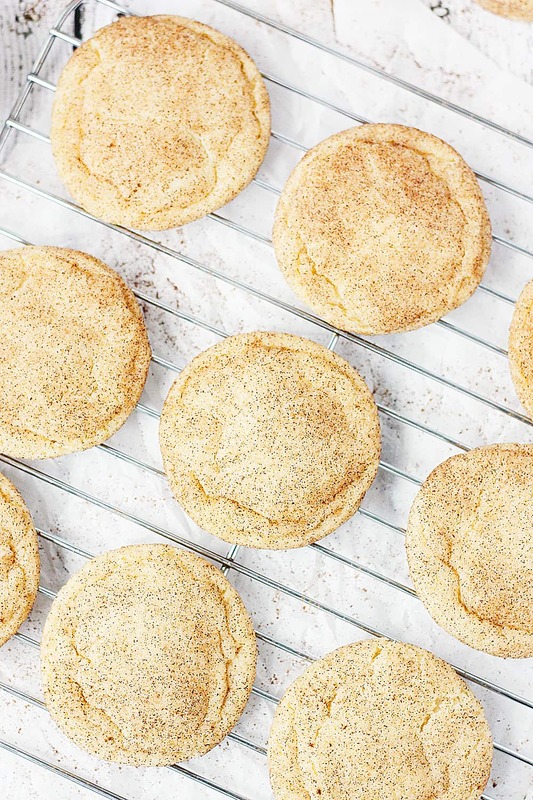 You should probably give this best ever snickerdoodle recipe a try and see if you don’t become an immediate fan. I bet you’ll find it nearly impossible not to eat them hot from the oven. 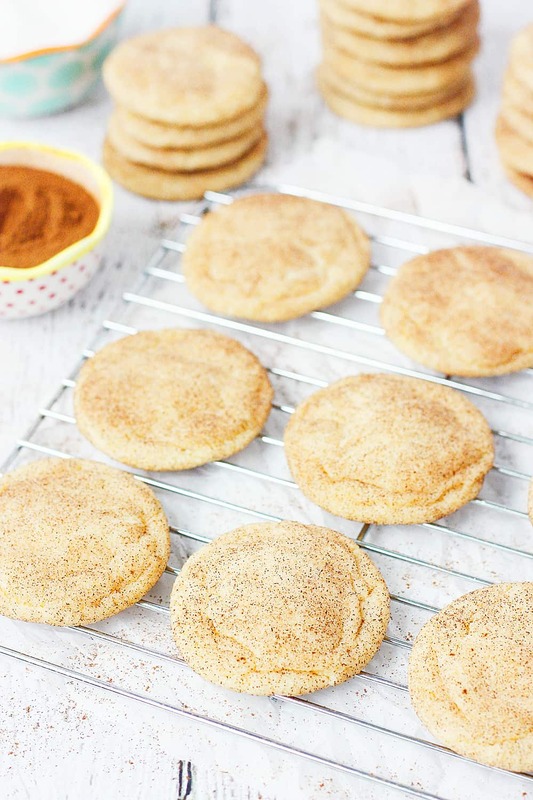 I'm not lying when I say these this is the best ever snickerdoodle recipe. 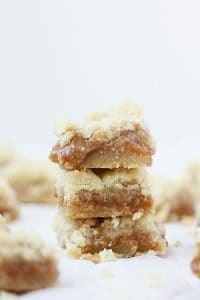 Soft and chewy on the inside, slightly crisp on the edges and packed with cinnamon sugar flavor. Preheat oven to 400 degrees. Line a baking sheet with parchment paper or silicone mat. 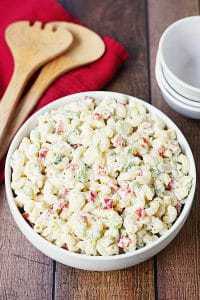 Mix butter, shortening, 1 1/2 cups sugar, eggs, and vanilla in a large bowl until creamy. Add flour, cream of tartar, baking soda, salt, and 1/2 tsp cinnamon; mix until thoroughly combined. Mix 2 T sugar and 2 tsp cinnamon together in a small bowl. Use a medium cookie scoop to form dough into balls. Roll dough in cinnamon sugar mixture and place 2 inches apart on baking sheet. Bake 8 minutes or until set. DO NOT overbake! Cookies will continue to set once removed from oven. Let cool 1 minute before removing to wire rack to cool completely. Store in an airtight container up to 3 days. Oh, these look so tempting!! These cookies will be gone by the end of the night. 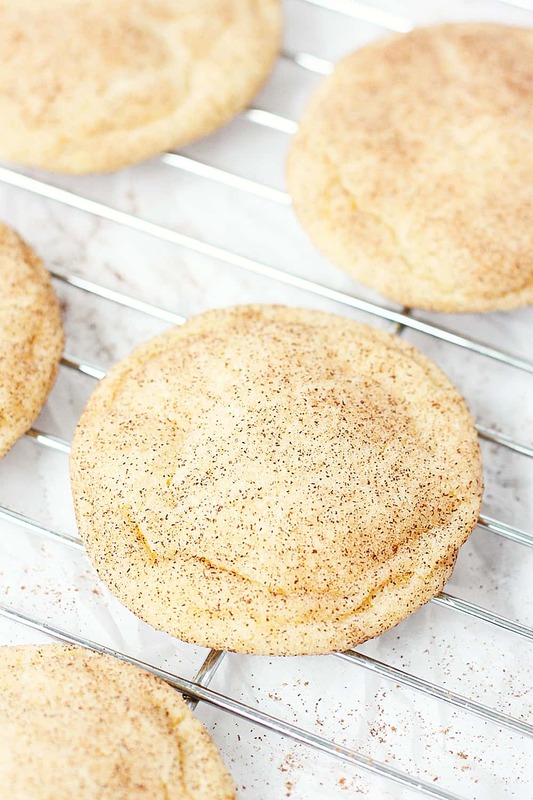 Nothing can beat these soft, buttery, thick and loaded with flavor Cinnamon sugar cookies. Yummy!! Our snickerdoodles are always gone before night’s end! Thanks for sharing this! They look so perfect! I really do love them so much! Can you believe I have never had a snickerdoodle!!! They aren’t something that I can buy here!!! 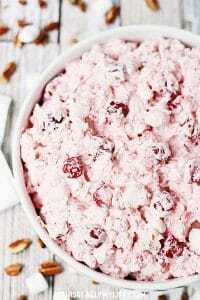 So I HAVE to make this! And they sound amazing! 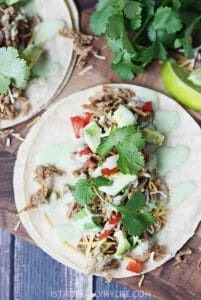 You SO totally have to make these! I could eat these all up, they look so good! I’ve actually never had one before but they look so tempting! 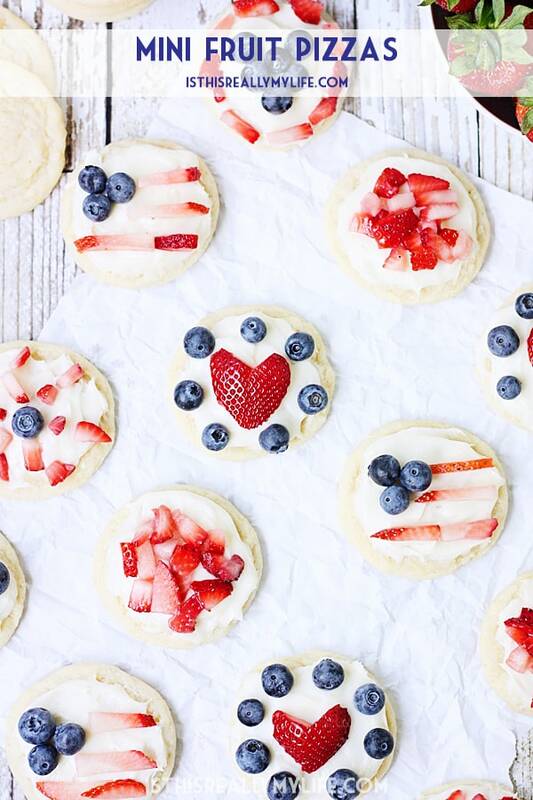 You totally need to make these. You’ll love them! I was skeptical ?. But these truly are the best ever snicker doodle. So crisp on the outside yet chew goodness on the inside. 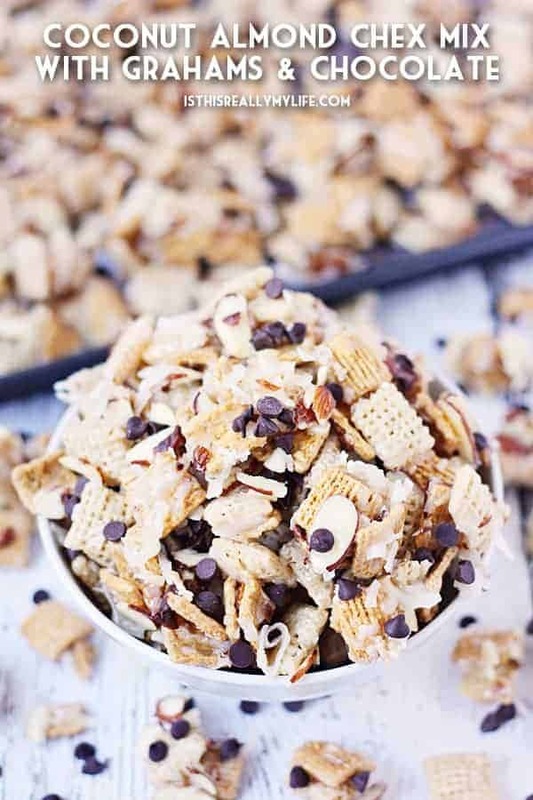 Thank you for sharing this recipe with the world.